The use of ID card systems in our modern, technology driven society is pervasive�so much so in fact that it�s hard to think of any large organization that doesn�t rely on IDs in some way, especially organizations that interact with the public or manage large numbers of individuals internally. The need to control access, monitor personnel movement and recognize authority is a big part of what enables highly complex systems of human interaction to function efficiently and securely. Businesses, institutions, healthcare facilities, schools and universities, and governments all use photo ID systems, but each user group has unique needs, depending on how they use ID badges and cards, the features and functions sought, the rate at which they must produce them, the environment within which they operate, and their internal system configurations. ID cards and badges today can do many things. They can manage visitors, provide sophisticated access control, identify individuals, groups, reveal authority and status, track use and exchange, define clearances, and perform multiple functions simultaneously. 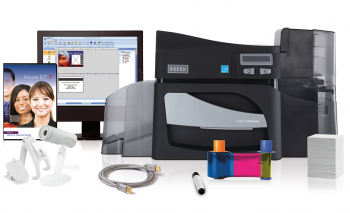 All ID card/system users have one thing in common: they need individualized security solutions. They need ID cards, badges and systems that meet their particular needs and fit their particular circumstances, and that offer flexibility to accommodate various ID needs and applications (e.g., visitors vs. high-security personnel). They all want to ensure efficiency, control, and a safe and secure environment for workers and guests. 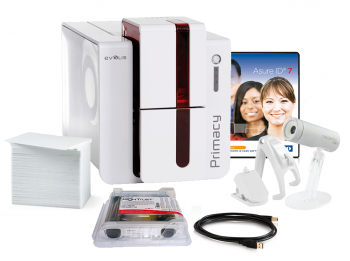 Provide security photo identification for employees, visitors, contractors. Provide Logical Network Security�use of ID cards to access secure business systems (computers, etc. ), which authenticate a user on the network. These are often an alternative to or used in combination with username and password entry. Ensure physical security, door-access control, and parking-lot-access control. Provide a safe environment for patients, doctors, visitors, and staff. Regulate access to computers, buildings, pharmacies, storage, labs, and other secure areas. Regulate access to quarantine areas. Control visitor entry and access. Monitor Time and Attendance for doctors and staff. Provide a safe environment for students, faculty, staff, visitors, and service personnel. Issue student and staff badges. Regulate access to residence halls, campus buildings, food service and vending facilities, on-campus services like printing, labs, and other secure areas. Regulate access to libraries and library checkout. Monitor time and attendance for employees. Ensure visitor access, management and control. Identify and protect employees and contractors. Reduce the risk of altered credentials. Implement employee time and attendance systems. Control entry to parking lots. All of these groups are best served and can best manage their operations by having ID production systems right on site that deliver flexibility and multiple features. 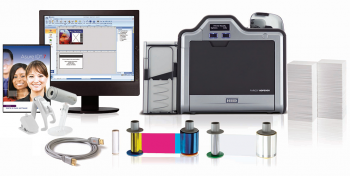 Fortunately, ID system components are flexible and modular to respond to any organization�s particular needs. 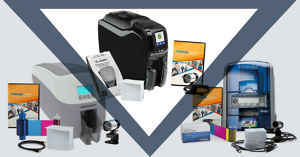 The type of ID printing systems commonly employed and the system features required vary and overlap considerably. 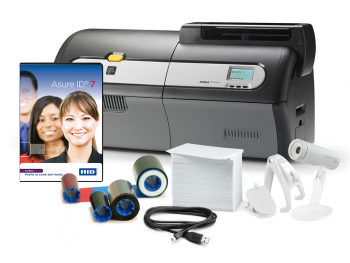 Essential components for ID systems typically include ID card printers, full-featured ID card software, ID camera, PVC cards, and appropriate printer supplies. 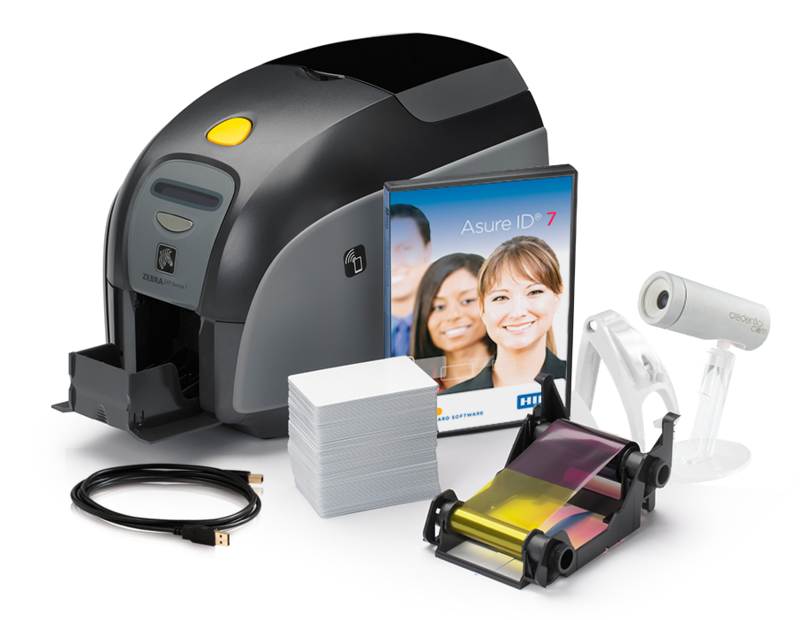 Mag stripe encoding�a cost-effective way to create multi-use photo ID cards. 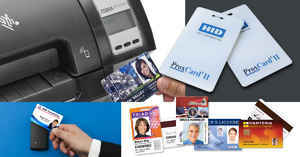 Smart cards (e.g., network security, vending, meal plans, loyalty, electronic cash) and encoding. Proximity cards (contactless access) and encoding. Self-expiring technology for visitor badges. 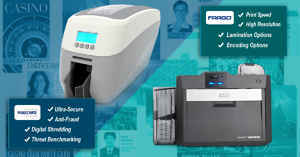 ID card security that minimizes risk of duplication. 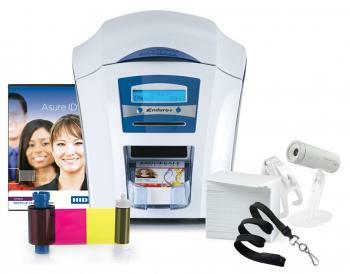 A strong selection of ID card security features to protect cards. 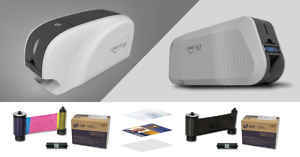 Network connectivity for ID printers. To make the best use of ID systems each organization must understand two things: what are its unique ID needs and applications, and what are the various ID system features and options available to meet those needs and applications? With this information, and thanks to the many system options and choices available, any organization in any industry can custom create/source exactly the right ID system to accomplish their objectives. Need help? 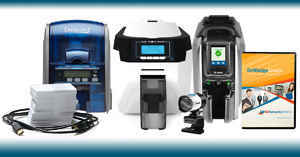 Call us at 1-800-897-7024 for your free consultation with an ID expert.